DARK MAN SHADOW was founded by Sorroth (guitars & vocals) in 1998. Soon after that Samotha (keyboards, vocals) joined the band. A first demo called "Incarnation" was released in 2000 which earned a lot of positive feedback and first live shows followed. In 2001 the long awaited debut album "Tears of Hate" (Warner Chappell and Eknaton/SPV) was released. 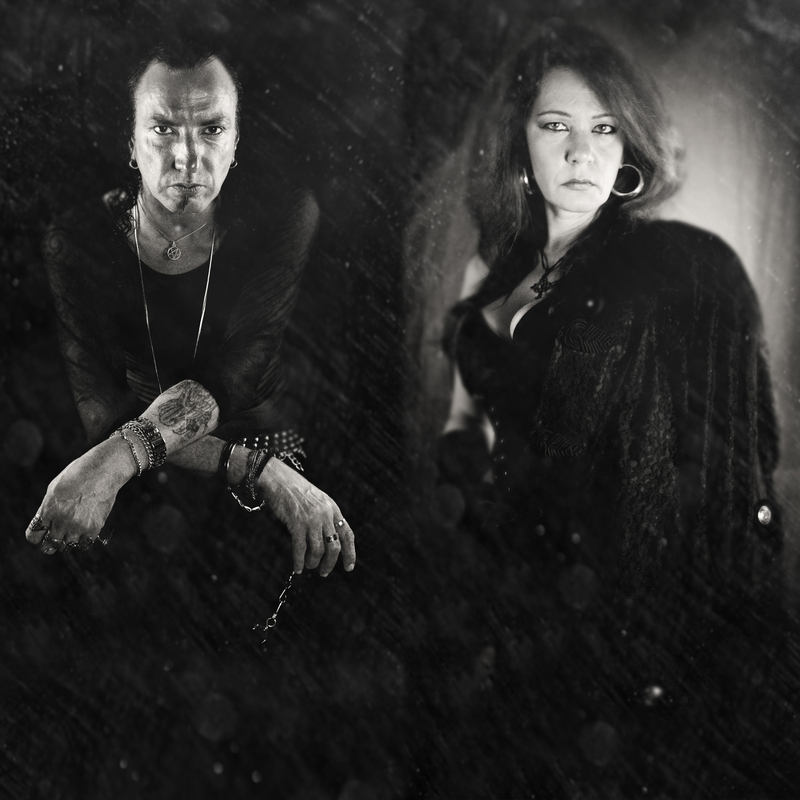 After some line-up changes DARK MAN SHADOW found Matze (NOCTE OBDUCTA) as a permanent drummer for their second album "The Shore Of Straying Souls", which was released by the Portuguese label Dark Music Productions in south and eastern Europe. Unfortunately the label disappeared right after the release. Therefore "The Shore of Straying Souls" hasn't got the attention it deserved, despite the excellent reviews it received. Also the planned tour couldn't take place apart from some selected shows. In 2004 DARK MAN SHADOW decided to take a longer break from the band. It took until 2008 when Sorroth and Samotha began to write new songs. The result is "Victims of Negligence", which was recorded in the Empire Studios of Rolf Munkes in 2011. Matze completed the line-up again on the drums. Musically the trio stays faithful to their roots without copying themselves. Again a raw but also powerful guitar meets overflowing dark keyboard-landscapes, which – together with the female vocals and the brutal blastbeats – become a unique mixture. In comparison to the album of 2003 "Victims of Negligence" combines the aesthetic of dark symphonic elements and the unpolished, archaic rawness of Black Metal in an even more exciting way. 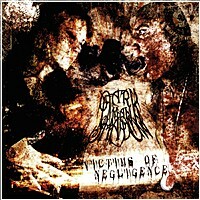 This combination of orchestral arrangements and furious metal elements offers the perfect background for the depth of the lyrics, where DARK MAN SHADOW deal with the deceitfulness and falseness which makes people literally lacerate each other..
2013 CD "Victims of Negligence"